Estadio Wanda Metropolitano will host Saturday’s football game between Atletico Madrid and Getafe. 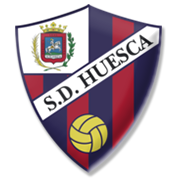 As expected, los Rojiblancos defeated rock-bottom Huesca on the road in their last league match and thanks to the triumph they stayed in the race for the title. Diego Simeone’s men aim to melt Barcelona’s advantage even more and we predict that they will go all guns blazing at Getafe on Matchday 21. 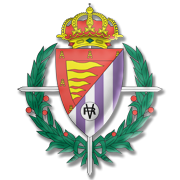 Los Azulones, on the other hand, are enjoying a very successful season and seeing that they outclassed Deportivo Alaves 4-0 at the weekend, they should not be written off just yet. 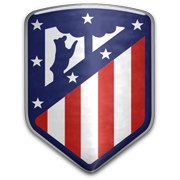 Anyhow, seeing that Atletico Madrid are a real force to be reckoned with at home, we are tempted to put our money on the capital club this time out. Antoine Griezmann failed to score against Huesca, but the opposition defenders should have him at bay. Jose Gimenez is a fast rising 21-year-old young Uruguayan defender who plays for Spanish club Atletico Madrid. 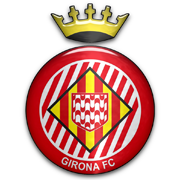 Gimenez is primarily a central defender and is recognized to be a natural and fast defender who is classy on the ball. His qualities came to the fore during his youth team presence at Toledo but his professional debut was in 2012 for Danubio. His stint at the club was short-lived as the highly rated defender was quickly snapped up by Atletico Madrid after raving reviews. He soon made his mark in Diego Simeone’s team and became a crowd favorite after scoring a vital header against rivals Real Madrid. He participated in the FIFA U-20 World Cup reaching the finals with Uruguay. His senior team debut was in 2013 and has played 21 times for the national side. Gimenez also has three goals in international colors, the first of which came in 2014.